← Mango Pumping for Welcome Skateboards!!! 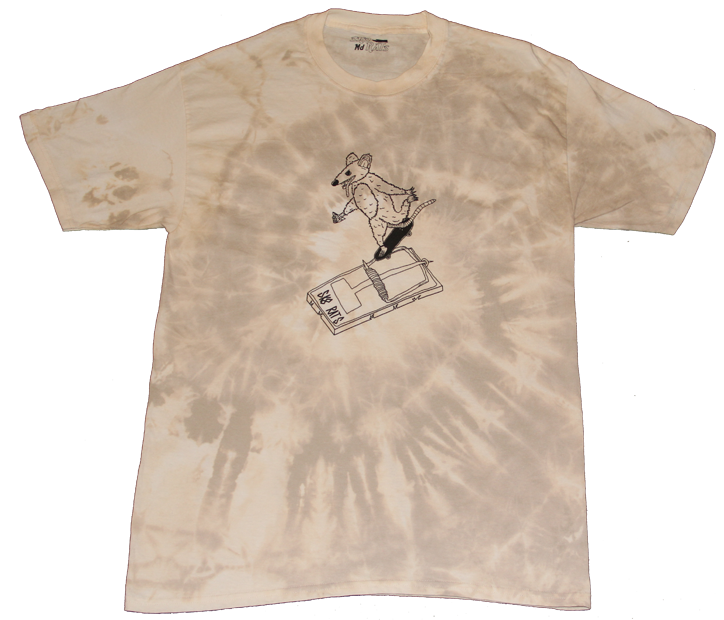 SK8RATS Rat Trap Grind T-Shirt Bleach Tie Dye!!! 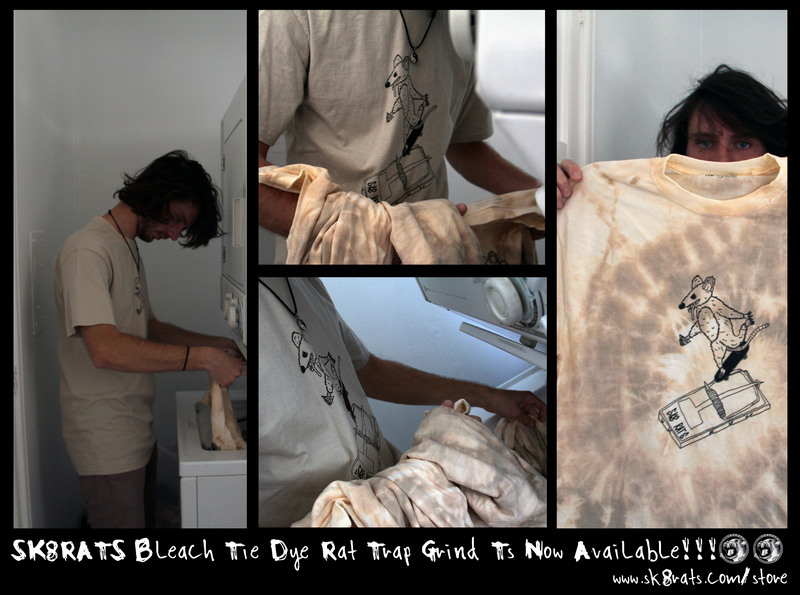 Here is the new SK8RATS Bleach Tie Dye T-Shirt! Designed by Florida Pump Master Joey Howell! Snag one before they are all gone! Each shirt is a custom Tie Dye so do not judge your purchase off of the default pic. They are all custom tie dyed by everyone at SK8RATS!! !